Vote for the Most Influential Product Manager 2015! Voting and nominations are officially open now, and will you are able to submit your proposal and vote for the Most Influential Product Manager of the year until 31st of October 2015. The decision will also be based on our Jury’s vote together with the community’s vote. 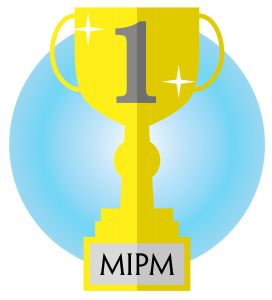 The winner will be announced during the Product Management Festival in November. Steve Haines ! When I think in Product Management, he is definitely the first in my mind.